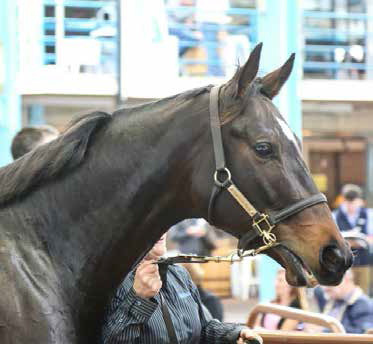 Meanwhile, Goldin Farms continued to expand their broodmare band, purchasing three lots yesterday. These included Lot 387, Marchelle Belle (Anabaa) for $220,000, the same price that they paid for Lot 433, Mezeray Miss (Artie Schiller). Marchelle Belle was offered as part of the Ruane Unreserved Dispersal and was sold not in foal. The winner of the 2009 Tasmanian Oaks (Listed, 2100m), Marchelle Belle has produced one winner from one runner to date in the Peter Moody-trained Arabian Beauty (Shamardal). “I’m very happy with the results, Marshelle Belle making $220,000 to Goldin Farms and the other mare, Barking Orders, going to Trevor Lobb of Emirates Park for $160,000. 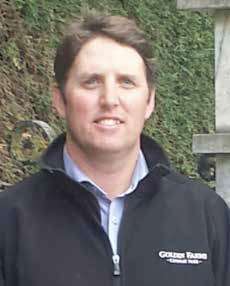 It was a very good sale, the mares sold well and they all went to a good home,” said Rodney Atfield of Ruane Stud. Trained by Matt Laurie, the four-year-old Mezeray Miss has raced 18 times for three wins and four placings, with her victories including the Dandenong Stakes (registered as Twilight Glow Stakes) (Listed, 1400m) at three. She is the only winner out of the winning Quest For Fame (Rainbow Quest) mare Aqualuna, who is a half-sister to the dam of the Hong Kong Group Winner Hantu – Down Town (Scenic). 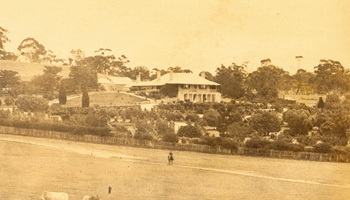 Further back, this is the family of Centaine (Century). Goldin Farms was purchased by Hong Kong businessman Pan Sutong two years ago and the Kong Kong Cup (Gr 1, 2000m) winner Akeed Mofeed (Dubawi) stood his first season at the farm last year. “Both mares fitted Goldin’s selection criteria of being young quality mares, with good conformation and should produce outstanding foals,” Andrew Perryman told ANZ Bloodstock News. 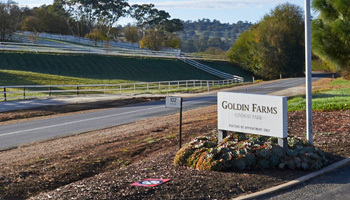 “All mares have been purchased to support Akeed Mofeed, who we stand at Goldin Farms in Angaston, South Australia. “Akeed Mofeed’s fertility was outstanding last season, with 95 per cent of the mares he covered going in foal,” he added. 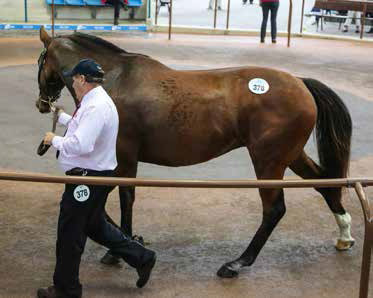 Goldin Farm’s third purchase yesterday was Lot 448, Mossmoney (Mossman) who they purchaesd for $120,000. Sold by Coolmore Stud as agent, the four-time winning daughter of Mossman (Success Express) had been covered by the Three Bridges Thoroughbreds-based stallion Stryker (Fastnet Rock) in her first season at stud last year. She is a half sister to the Group Three placed The Bowler (Testa Rossa) being out of Specie (Canny Lad), a half sister to the Golden Slipper (Gr 1, 1200m) winner Guineas (Crown Jester).